Where do you find Asbestos Lagging and Insulation? 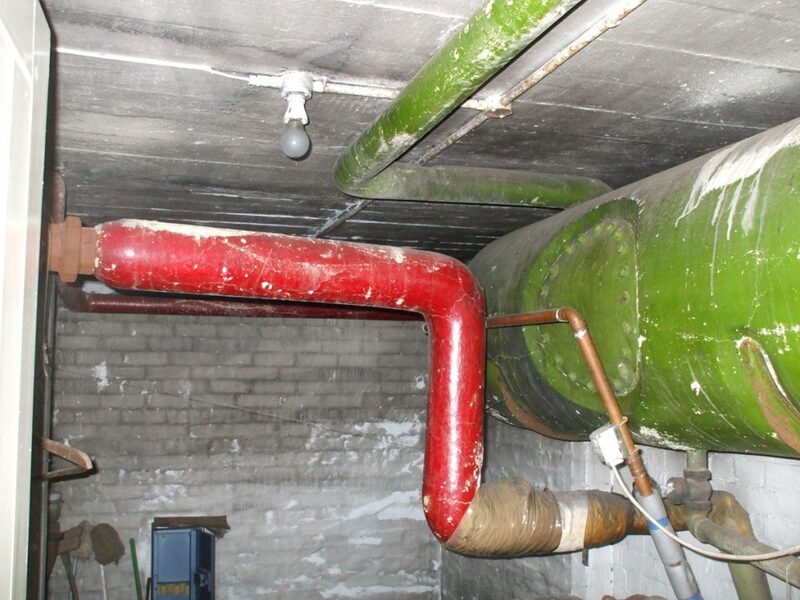 Asbestos lagging and insulation is mostly found in or on heating systems such as round boilers or calorifiers and around pipework. 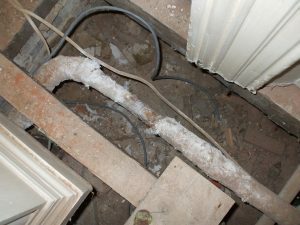 What does Asbestos Lagging and Insulation look like? 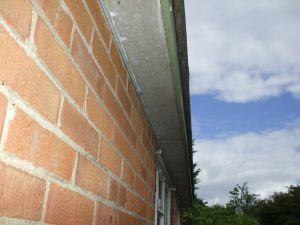 This type of asbestos has many different appearances but is mostly a fibrous material which flakes and powders easily. When applied to pipes it is often covered in a protective coating (or painted) which can be any colour, and may make it more difficult to identify. 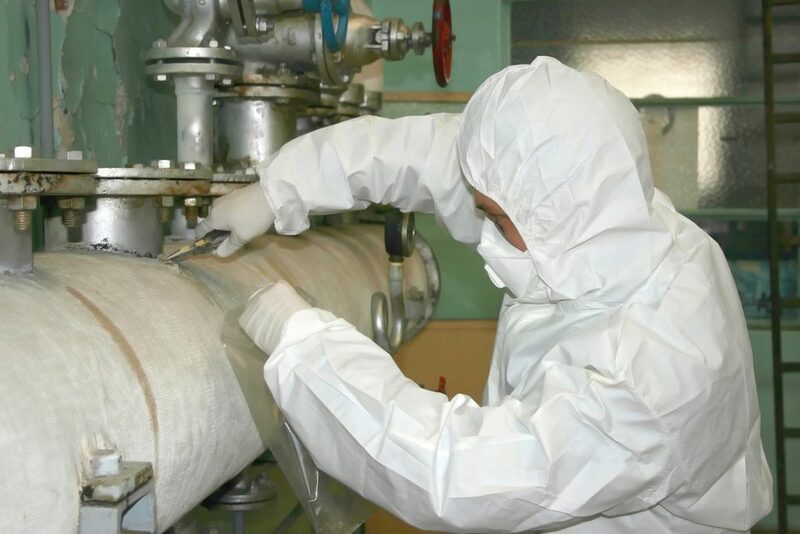 We will be able to advise you exactly what your options are, and if it is confirmed as asbestos lagging material, we can remove the contamination quickly, safely and efficiently at an affordable cost. How dangerous is Asbestos Lagging and Insulation ? This is one of the most dangerous materials containing asbestos. There is an extremely high risk from breathing in asbestos fibres because disturbance of the lagging or insulation releases fibres very easily in to the air that you breathe. You will need Adobe Acrobat Reader to open the following page links.